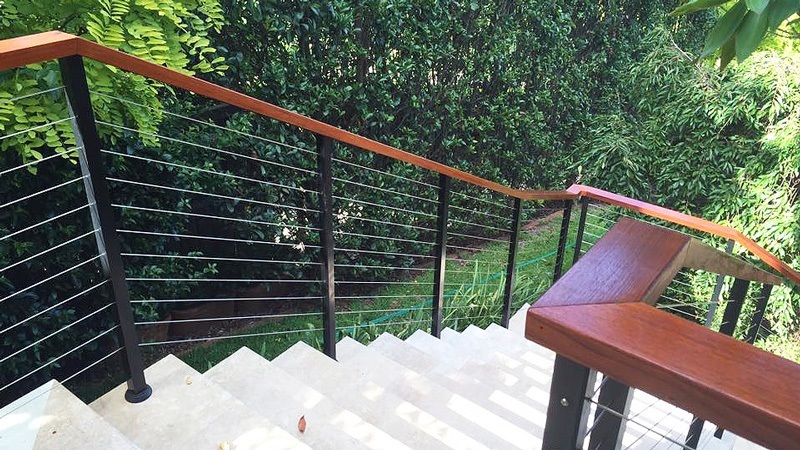 Betta Balustrade offers a wide range of stainless steel handrails. 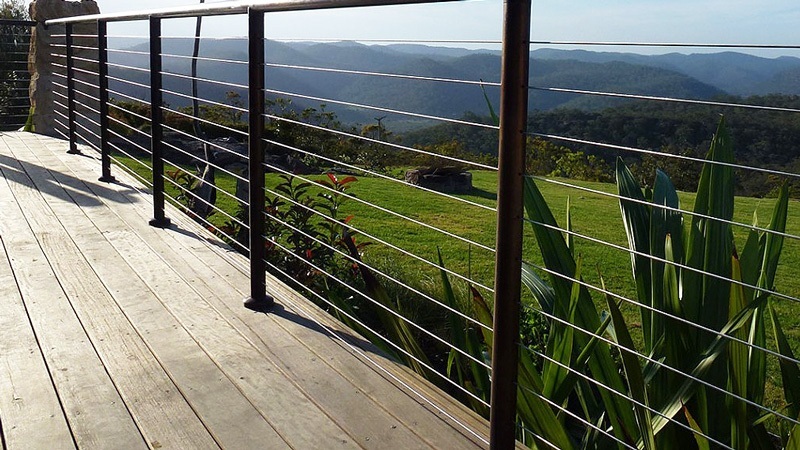 We design, manufacture and install stainless steel and stainless wire handrails and balustrades to suit your property. Stainless Steel Balustrades and Wire Handrails are a stylish and functional architectural feature that is perfectly suited for use both internally and internally. 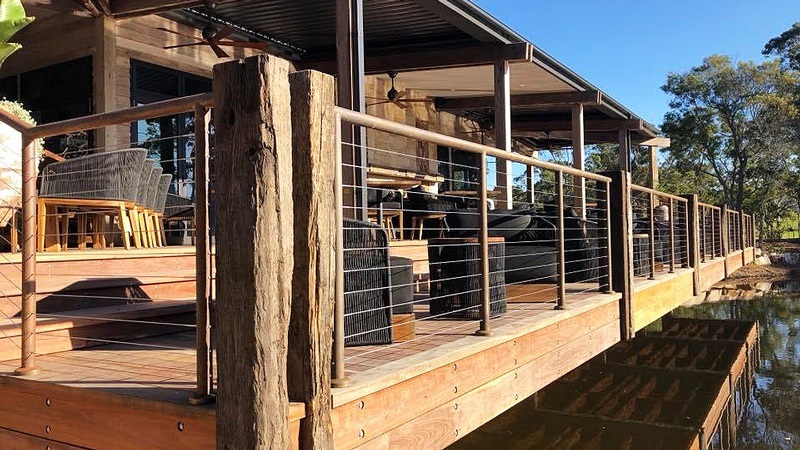 Stainless Steel Balustrades and Wire Handrails are are cost effective solution, perfect for preserving your priceless views, whilst also allowing airflow, allowing you to make the most of lifestyle or entertaining areas.